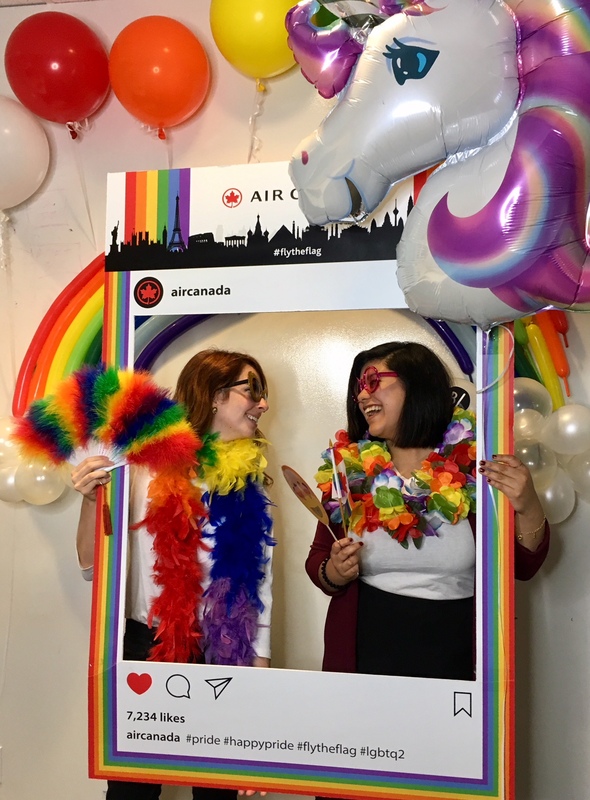 At Air Canada, we see diversity and inclusivity as a strength. We strive to ensure that all our employees feel like valued members of the Air Canada family and that our customers feel safe, comfortable and respected when they travel with us. That includes our candidates too! We are continuing our tradition to celebrate diversity in all its forms at various Pride events across Canada this summer. It’s going to be a party, and you’re invited (your friends and family are too)! Regardless of your sexuality, gender or non-gender, ethnicity, age or culture, please join us in celebrating and embracing all our differences. 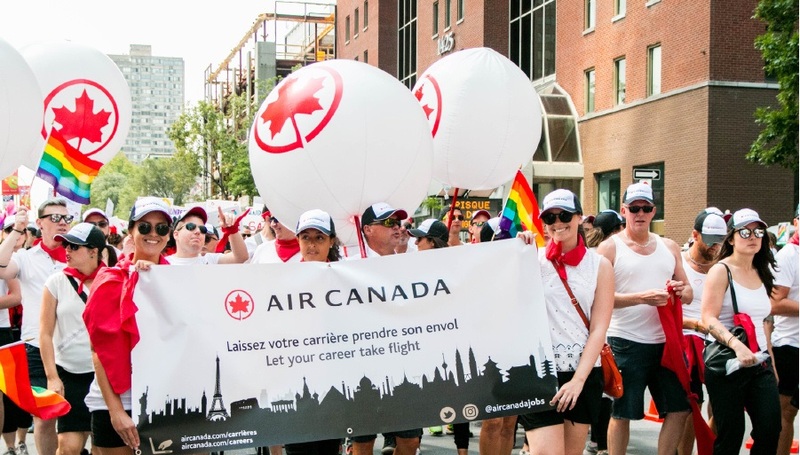 Visit the Air Canada booth to meet with us and spot us in the parade! We’re involved in a wide variety of events, activities and sponsorships that support the LGBTQ community on matters like health and wellness, research, awareness and advocacy on an ongoing basis. We make uniform accommodations for employees for various reasons including those related to gender identity. As every situation is different, accommodations are made on an individual basis. By not being afraid to discuss things and ask questions, we learn and grow and we’re able to treat everyone with the care and class they deserve. We empathize with a colleague, a candidate or a customer and support them in the best way possible. This helps make a huge difference. For more information on how we strive to create a healthy and rewarding work environment for our employees, visit our Diversity and Inclusion page.